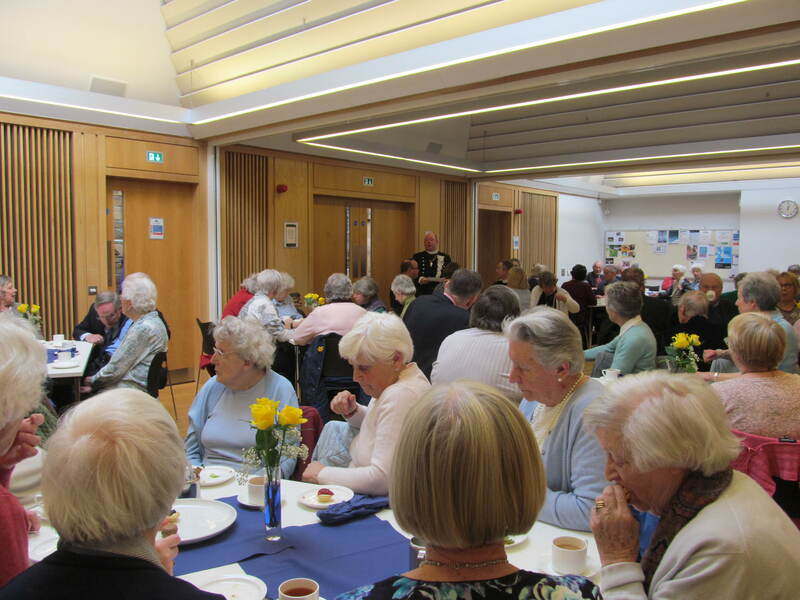 Worship, tree planting, and lunch together! 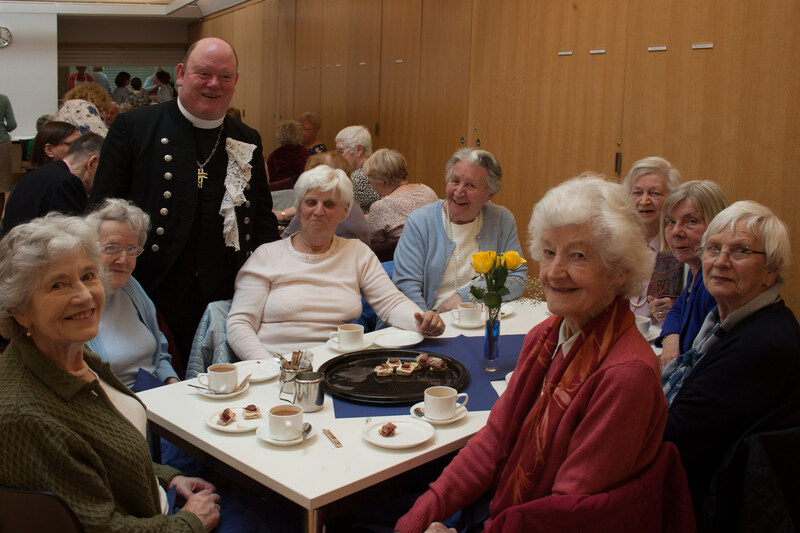 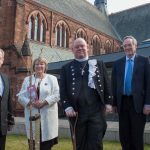 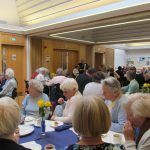 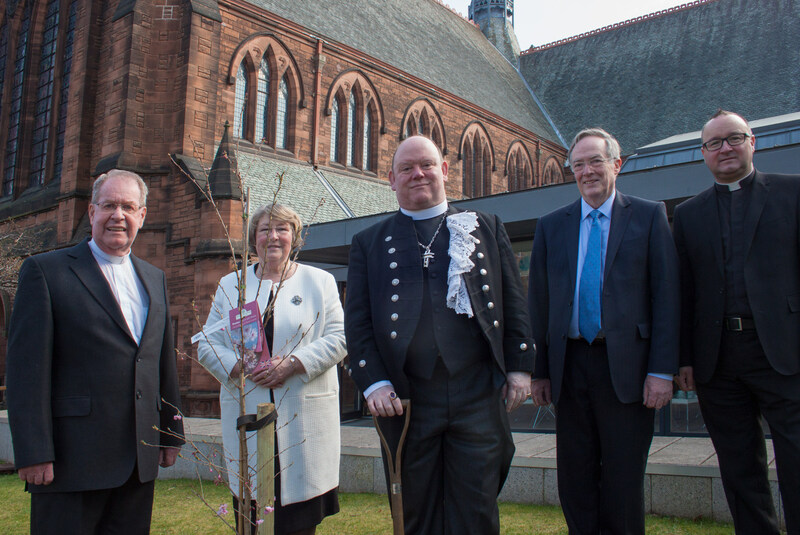 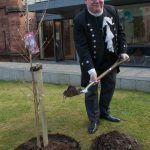 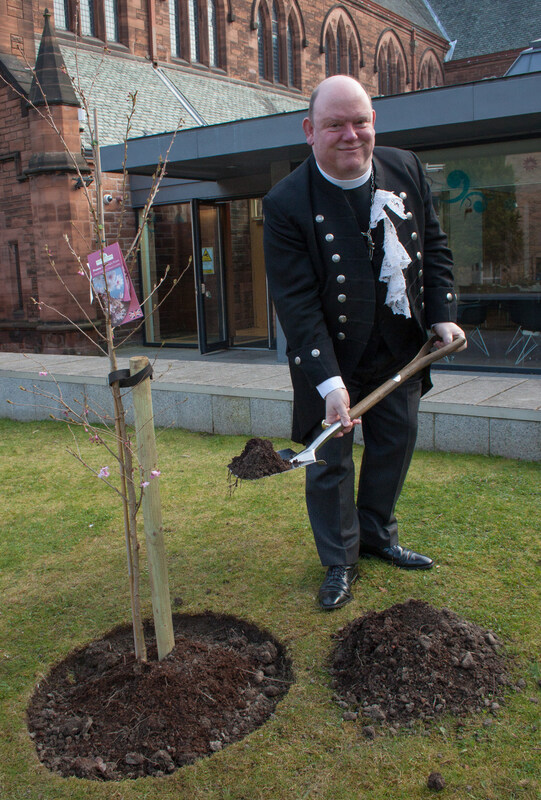 On Sunday 15th April, we welcomed our minister, and Moderator, back to Morningside to dedicate the new halls. 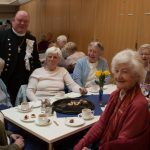 It was lovely also to have his chaplains, Anne Mulligan DCS and Revd. 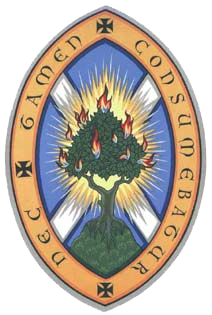 John McMahon, with us for the morning.